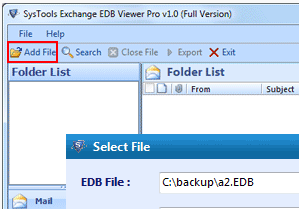 Open EDB file without Exchange with the help of this advanced tool "EDB viewer". It is unexceptionally so advanced that you can view datastore.edb over a one mouse click. 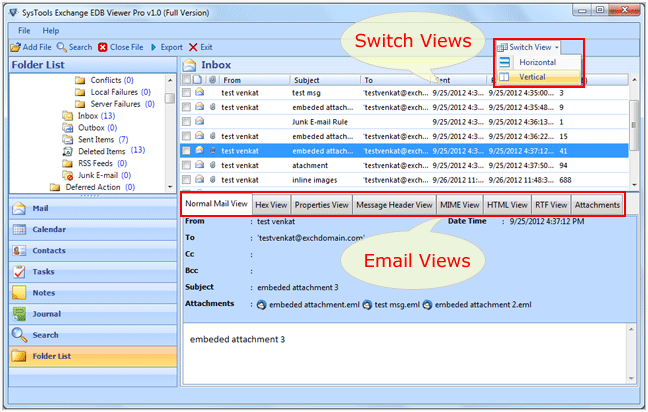 Preview emails, contacts and all datastore.edb with attachments. 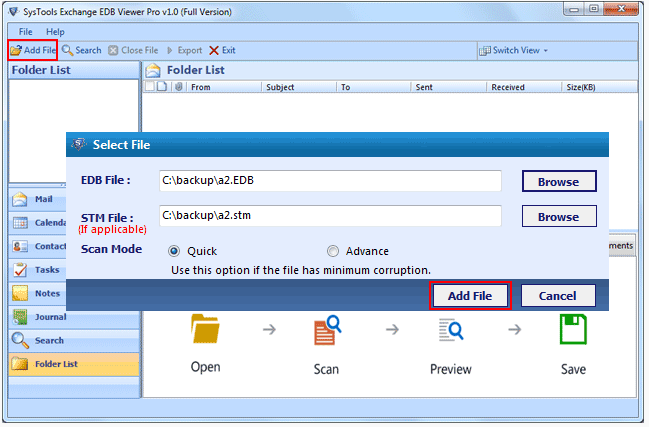 Recover minor and major corrupted EDB file. No file size restriction: view any size of file. 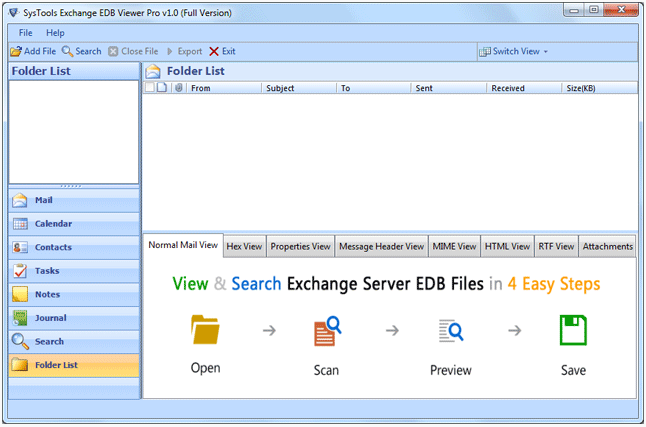 EDB Viewer Tool can run in any Windows and gives preview of any MS Exchange version. 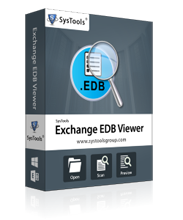 Run and Install the free EDB viewer. After installation the above screen will appear. After installing you will get "Add File" option. Select the desired file which you want to view and then click browse. The EML Viewer Software has a option to switch mode. Preview of Email with attachments can be previewed also. Other than free Exchange EDB Viewer there are many freeware products in the store, have a look and choose the one that your require! 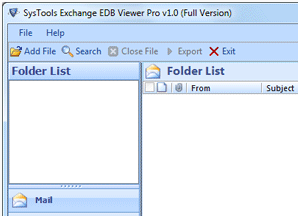 I used this tool to view my Exchange database file (.edb) and found it very helpful. 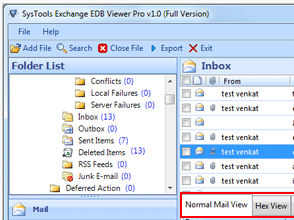 The free EDB viewer tool scans and shows entire emails of EDB file. 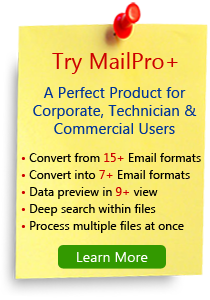 The main benefit of the tool is that Exchange server is not required to read or access mails. Free version software does not export data still is a great solution to access Exchange database offline.